Houston Artist And Entrepreneur Bobbie. 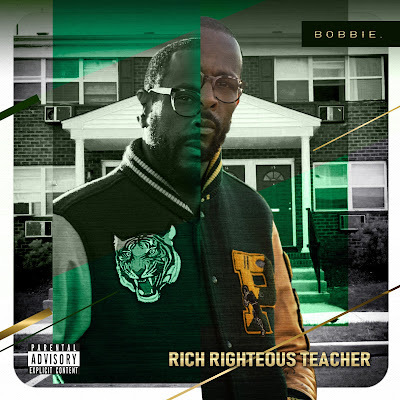 Releases His New Album "Rich Righteous Teacher"
Bobbie. is an entrepreneur and owner of the Houston plant-based beverage brand Juice Easy. He's elder statesmen in the music biz and veteran Jersey/Houston Emcee who started out writing and performing as B-Fine/BeFyne with fellow New Jeruz rap legend YZ in the late 80's. In 1992 he signed his crew The Funk Family to Poetic Groove/Interscope where he recorded and released the underground Baka Boyz produced classic "Anyway." In 1994 he signed to Rick Rubin's American Recordings as the infamous collective Blaque Spurm and recorded the classic "Dayz & Dayz" & "Nonoxynol Rhyme'n" produced by Tony D (RIP). In the late 90's he worked for Ruff House Records & Contract Recordings. By the early 2000's he was producing for several Jersey, Houston & Portland emcees and he collaborated with his late brother Borne "#9" Humbert as the group Sworn Secrecy. Bobbie. 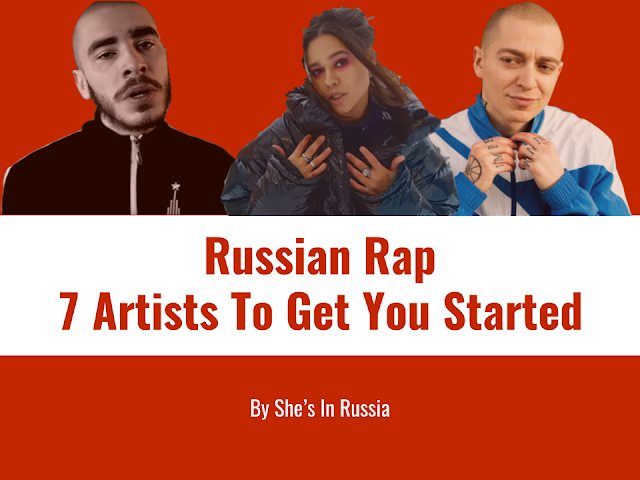 then went on to produce music for networks like Fox Sports, TNT & Cartoon Network while still releasing indie projects. 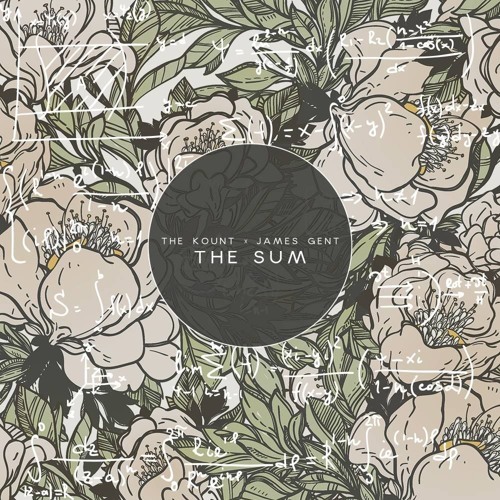 By 2010 he recorded an incredible album called Sound Investment with legendary Portland rapper KP as the duo Good Biz. 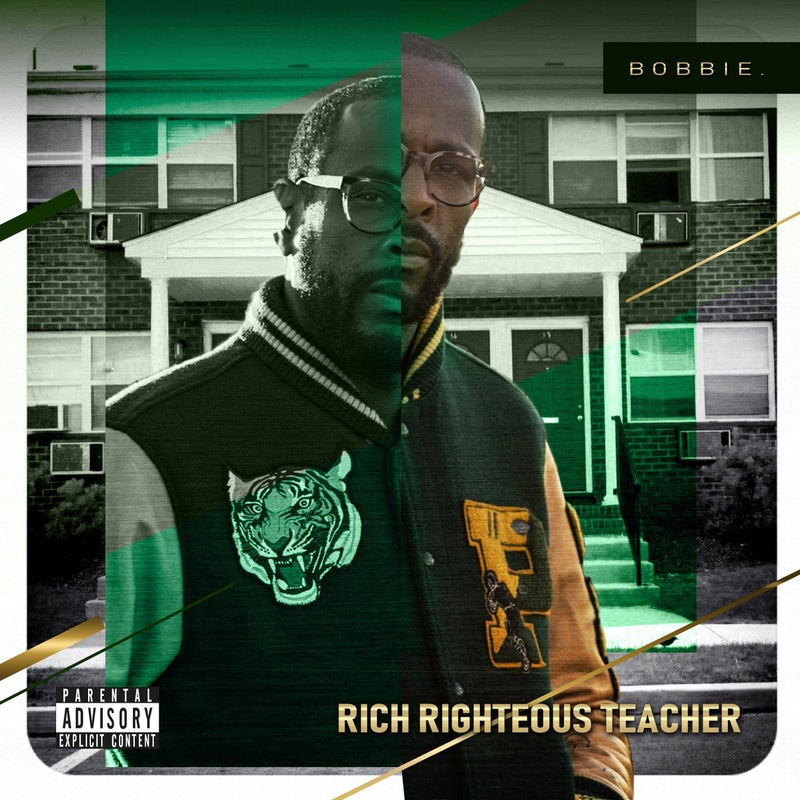 He took some time away from music to focus on his entrepreneurial ambitions but he's back with his new album Rich Righteous Teacher paying homage to one of his favorite rap groups Poor Righteous Teachers. 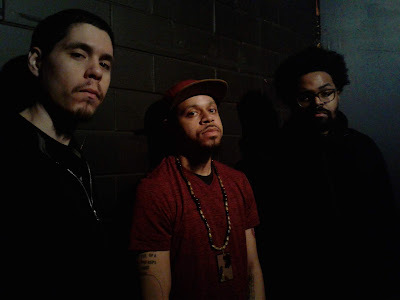 The album has several collaborations with some of his favorite Emcees across the country and the title track features PRT frontman Wise Intelligent and his longtime friend and mentor, YZ. The 10 song project is an instant classic and has something for rap purest as well as the new school. With beats from up and coming producers Dope Boyz Muzic, DG Beats & Epik the Dawn to name a few its sure to be your favorite rappers favorite album.